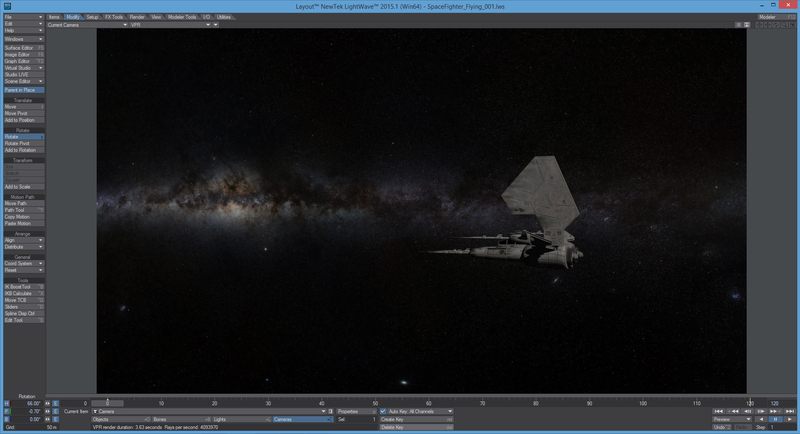 What is Lightwave 3D? 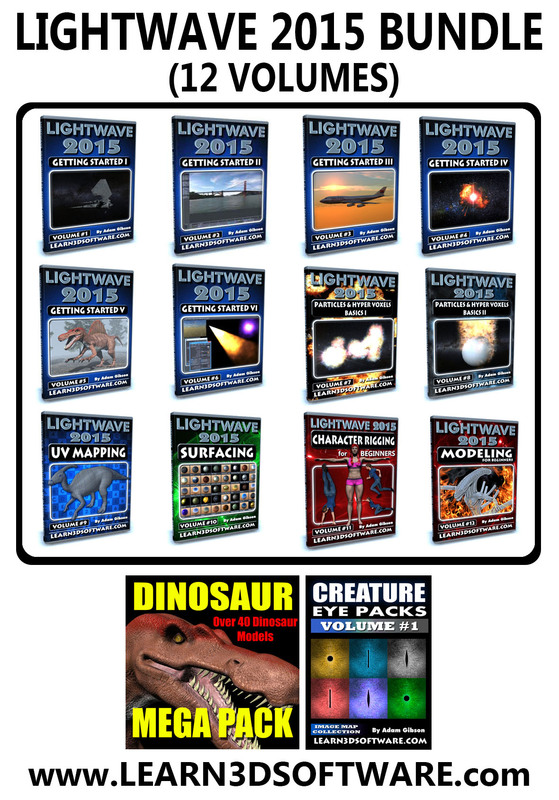 Lightwave is powerful 3D Modeling/Animation and VFX software used in the Film and Television Industry by 3D artists/studios in Hollywood and all over the world. This 12 volume series is designed for beginners who are new to 3D or students who are new to Lightwave. The series will be covering everything you need to get started fast. Some of the Topics Covered throughout the 12 Volume Series will be: User Interface, Polygonal Modeling, Sub-D Modeling, UV Mapping, Surfacing Techniques, Animation Basics, Compositing Tools, Particle FX Introduction, Genoma II Character Rigging and more!! *$87 in Free Bonus Content!! *Each Volume Sold Separately will be $19 US each. Bundle Savings (12 Volumes x $19.00=$228) Save $129.00!! *Note: Download Links for each volume will be sent by email to our students/customers as they are released.